Support Cottage Hill Elementary - Earn Easy $$$ For Our School! Cottage Hill is paid per pound of items donated! Cottage Hill Parent Teacher Club is teaming up with California Clothing Recyclers to raise funds in an environmentally friendly way. All items will be sent to developing countries to be re-used or re-cycled. STEP #2: From April 8th to April 29th please bring items in neatly tied plastic bags to Room 17 or place in the big bins in front of the school. STEP #3: TELL YOUR FRIENDS!!! We will have a special drop off community event on Saturday April 27th at Cottage Hill Elementary. Kindness Crew's recycling challenge is supporting AnimalSave. Please bring in your plastic bottles and aluminum cans to room 19. The deadline is April 24. Click on Kindness Crew Title for video. If you would like to donate to our gofundme page, follow the attached link. Coming Soon - Spring Break! Spring Break will be the week of April 15-19. The school office will be closed all week. School resumes on Monday, April 22. This will be a "regular" Monday, with school dismissing at 2:00. Please note: this is a change from our original calendar because we must make up the "smoke day" that we took off earlier in the year. 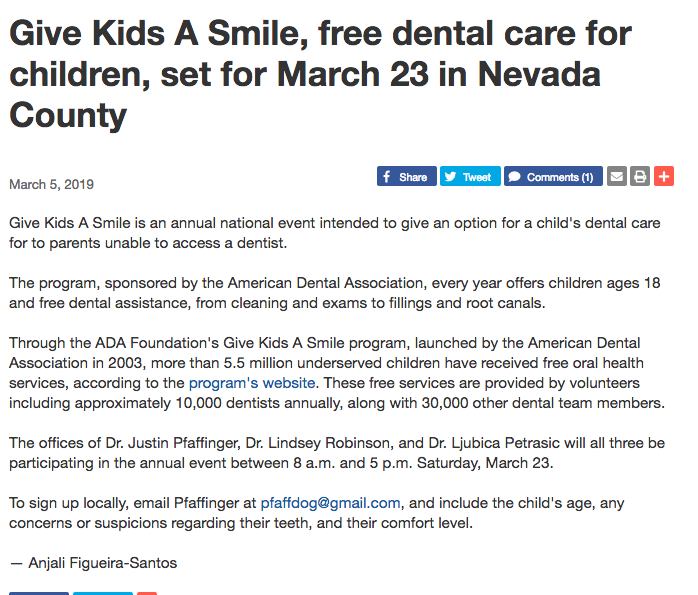 If your child is in need of dental services and cost is an issue, please see the flyer regarding free dental services on March 23rd. Check out what our students are doing in Science this month!